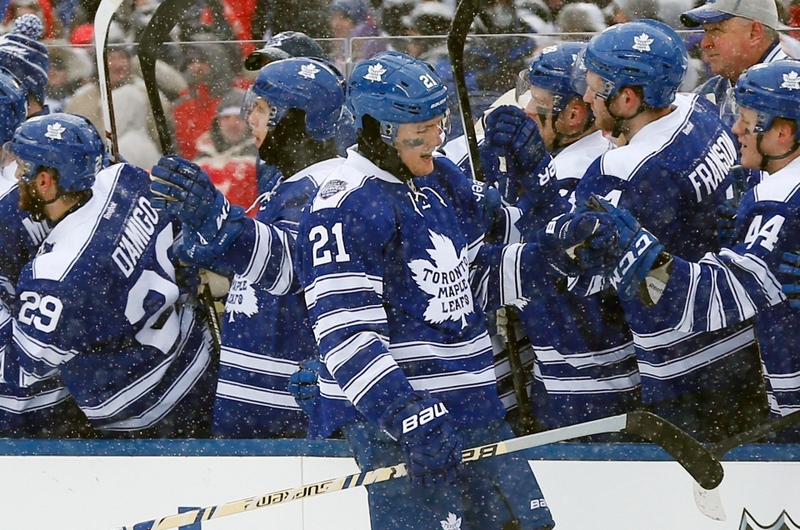 Dating back to the first Heritage Classic in 2003, the NHL has since seen 15 outdoor games played in baseball and football stadiums across North America. Between the Winter Classic, Heritage Classic, and most recent addition, Stadium Series games, over 800,000 fans (100,000 of whom were at the record-breaking 2014 Winter Classic alone) have braved the cold to cheer on their teams (unless you went to a Stadium Series game in California, in which case, bravo. Outdoor hockey + shorts = you know what’s up). Starting on new year’s day in 2016, the NHL will host three more outdoor contests, starting with the marquee Winter Classic at Gillette Stadium in Foxboro, Mass., and followed by two Stadium Series contests in Minneapolis at TCF Bank Stadium and at Coors Field in Denver. Particularly for Wild and Avs fans who have been lobbying for outdoor games of their own for, well, a really long time, there’s lots to be excited about in anticipation of these three games. While I could make a list that’s 50+ items long, for now let’s just stick with four. Much like visiting the town you grew up in, your old summer camp or your childhood home, there’s something magical and comforting about pro hockey being played outdoors. With all of the commercialism and hype surrounding professional sports today, it’s easy to forget that all of these players were once kids lacing up their skates to play pickup hockey on a backyard pond or at their local public rink. Ok, so a football stadium doesn’t exactly have the same rustic charm as a snowy, frozen lake, but the idea of bringing NHL hockey back to its roots is part of what makes these games so exciting and special. In the case of the Winter Classic matchup between Boston and Montreal, there’s more than enough history to go around. The two teams first met in December of 1924 at Boston Arena (since renamed Matthews Arena; the oldest existing indoor rink in the world, and still in use at Northeastern University) and have since played each other over 900 times, more than any other two teams in league history. January 1, 2016 however, will be the first time the two clubs meet outdoors. In some combination of historic throwbacks and the future of jersey design, outdoor games give teams an opportunity to present new looks outside the realm of their regular season uniforms. 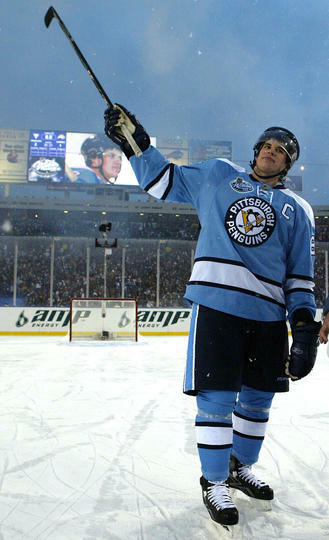 Some teams, like the Penguins and Leafs in the 2008 and 2014 Winter Classics, respectively, have drawn inspiration from their pasts, reimagining old jersey looks for the modern era. 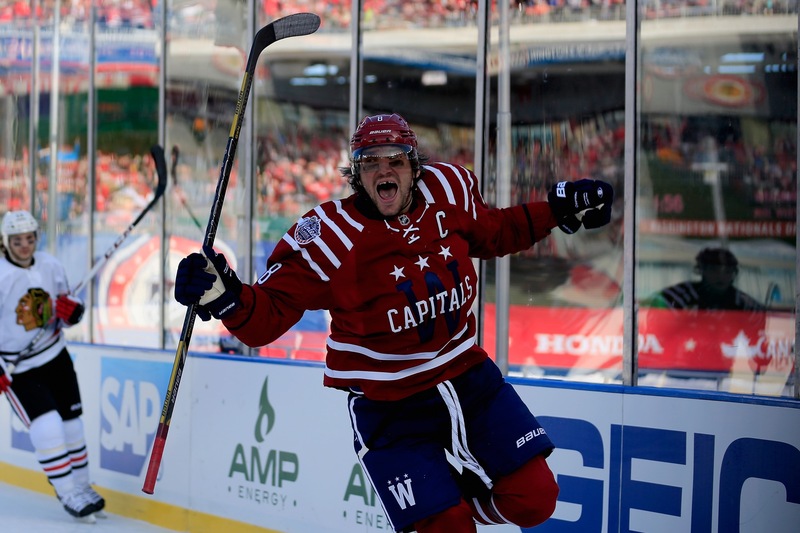 Others, like the 2015 Capitals or 2014 Islanders, will create an entirely new look with a vintage or futuristic feeling. For 2016, we’ve already seen a trio of nice looking jerseys revealed by the Avs, Habs and Bruins, and the anticipation is already building for Minnesota’s. Red Wings–Blackhawks. Caps–Penguins. 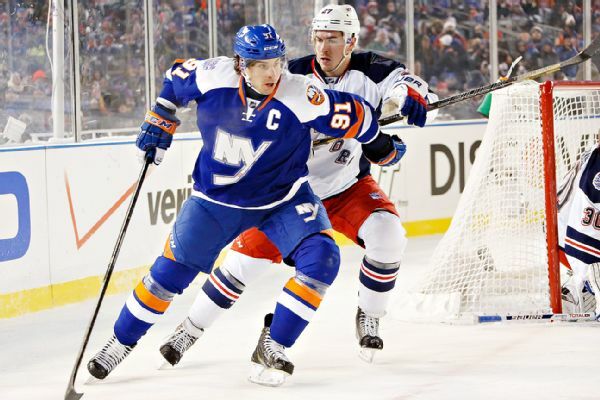 Rangers–Isles. Sharks–Kings. What do all these matchups have in common? The teams don’t like each other very much, and when hockey players don’t get along, games sure are more fun. On new year’s day, we have the ultimate matchup of teams with no love lost in Bruins vs Habs, two clubs who have hated each other's guts for over 90 years. While you can’t really put the matchup between Detroit and Colorado or Chicago and Minnesota on par with a rivalry almost a century in the making, the Wild and Avs are the teams with something to prove, going up against two original-six franchises and in Minne’s case, taking on the defending Stanley Cup champs. As far as the standings go, these three games are just another chance at two points for each of the six teams involved, but being on the big stage (both literally and metaphorically) outdoors seems to bring out the best in everyone. Energy levels are high, pride’s at stake, and everyone wants the W just a little bit more. Going into any high-profile sporting event, there’s always a favorite to win. Everyone makes their picks; who will have a big game? Which team wants it more? Who will shine in the spotlight and who will choke under pressure? All that’s well and good, and I’m as guilty as the next person of making my meaningless pre-game predictions (always carefully remembering to say ‘no jinx’ after), but what gives us the exciting plot twists and keeps us on our toes are the events no one sees coming; the underdog victory, the breakout 4th line player, the physics-defying save––these are the moments that make our eyes go wide and engrain those memories into our brains forever. Will the Bruins’ effort and grit be enough to top the first-place Canadiens? Will the defending champion Blackhawks be knocked off by Minnesota’s rising talent? Will Colorado’s young stars get the team back on track in time to beat the Red Wings? We’ll find out in the new year!